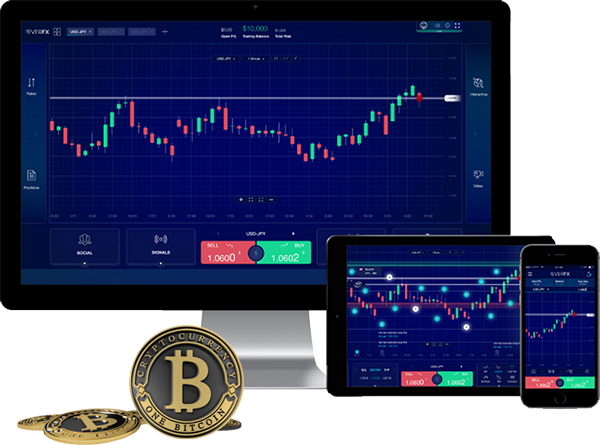 Are you looking to start bitcoin & crypto trading? Need on-site training & set up? As we all know the buzz word of 2017 was Bitcoin, when an investment gives you more than 2000% return it is worth looking at. Jan 2017 Bitcoin was worth $1000 and today it has touched a staggering $20000! Is it a bubble? Is it going to die down? We are not sure. 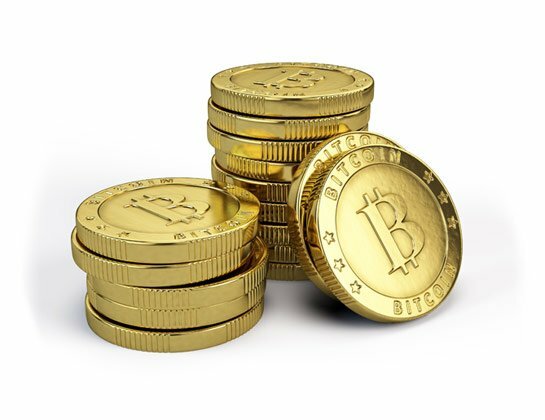 All we know that it is the latest technology build around blockchain which is fully secured, privately held and away from the reach of banks. If we look behind and analyse logically, many years ago people used barter system, then they moved to gold where they exchanged gold. Then they introduced paper currency and then plastic currency/cards and now this new currency which is called crypto currency. How we can help & what we will do? The whole process will save you time, effort and cost which you will put into research and analysis. We have done everything for you. One training session and practical experience and you save hours of research, time and money. How this new currency is different? Speculative – How much it’s worth we don’t know!